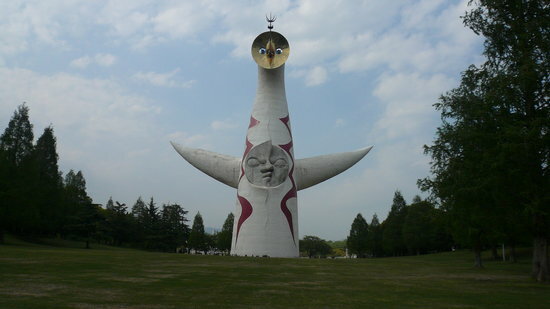 Suita is a city located in northern Osaka Prefecture, Japan. As of October 1, 2016, the city has an estimated population of 378,322 and a population density of 9,880 persons per km². The total area is 36.11 km².